Mix and Mingle with the Award Winning Ensemble of Rising Sun Performance Company! $25 Wristband includes games, happy hour specials light bites and more! 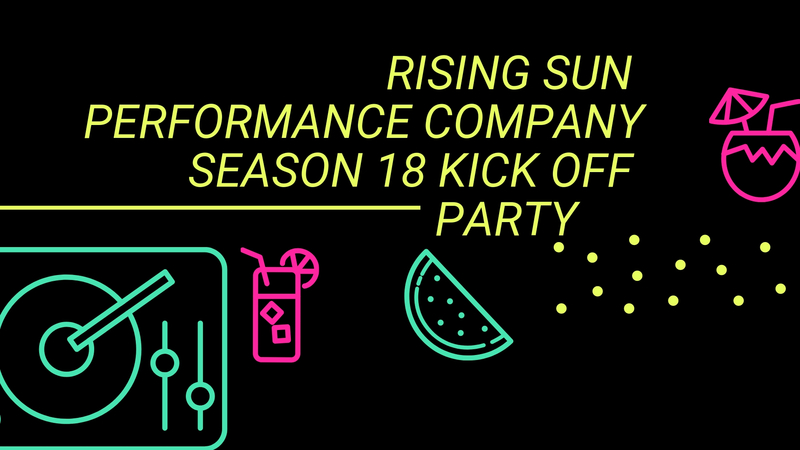 Come party with the Ensemble & Guest artists of Rising Sun and help support our season!